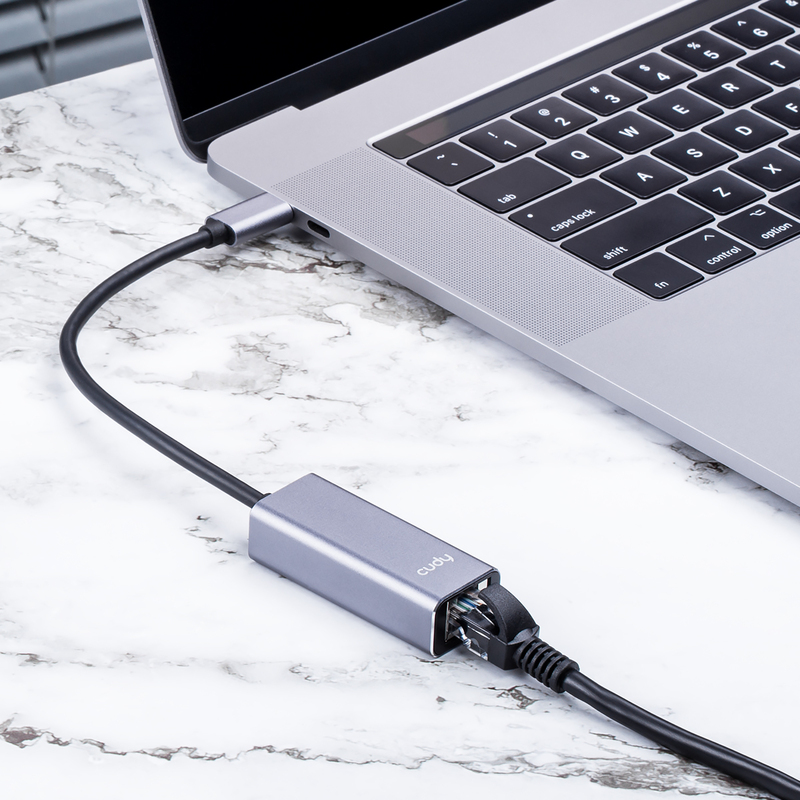 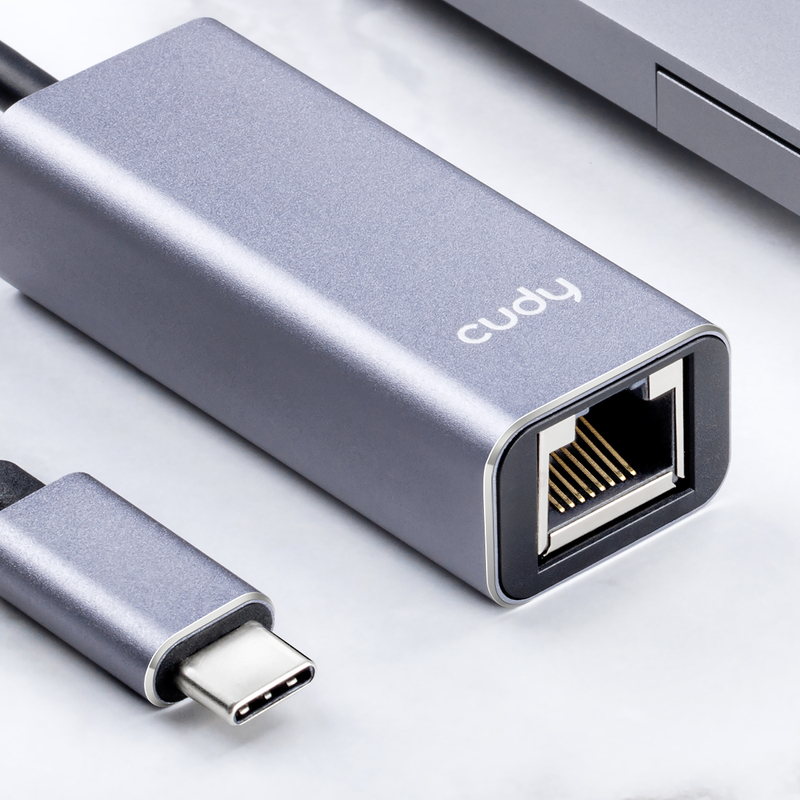 ● Convert USB-C to high speed 10/100/1000Mbps ethernet. 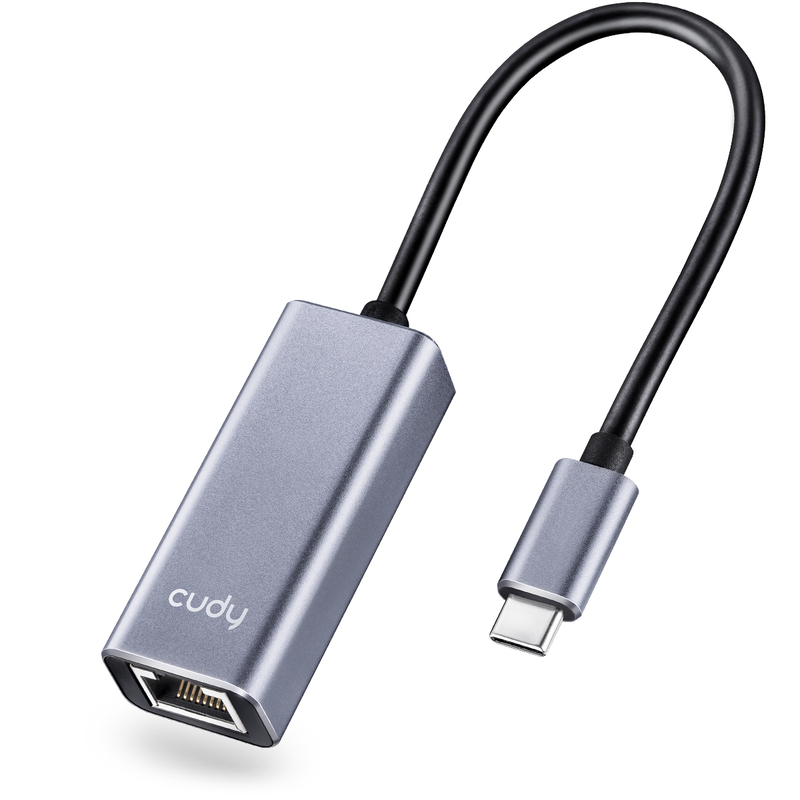 ● Premium aluminum casing for better heat insulation. 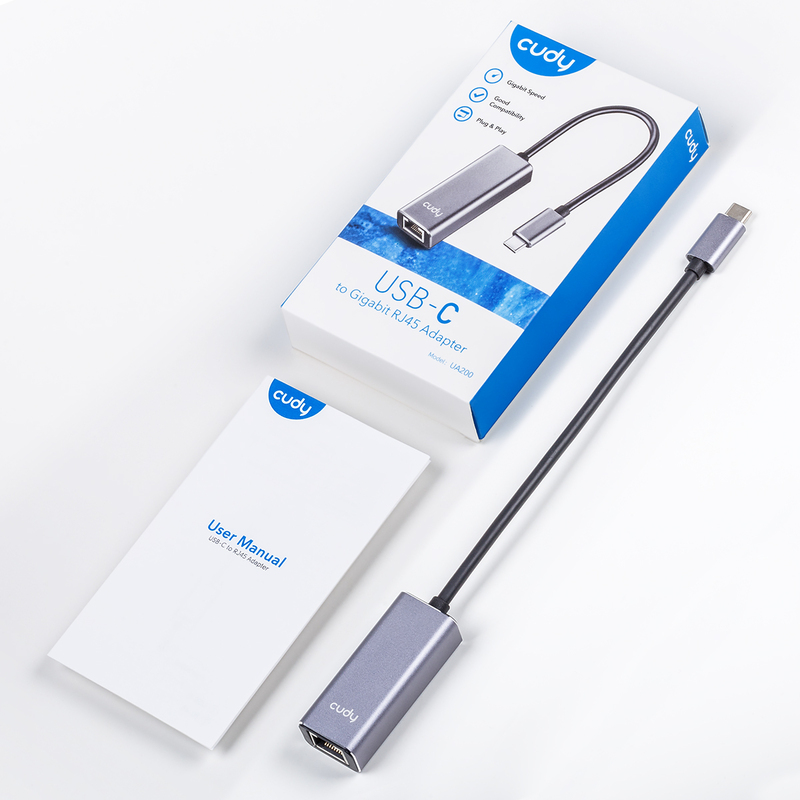 ● High-Quality cable offers better signal transfer protection. 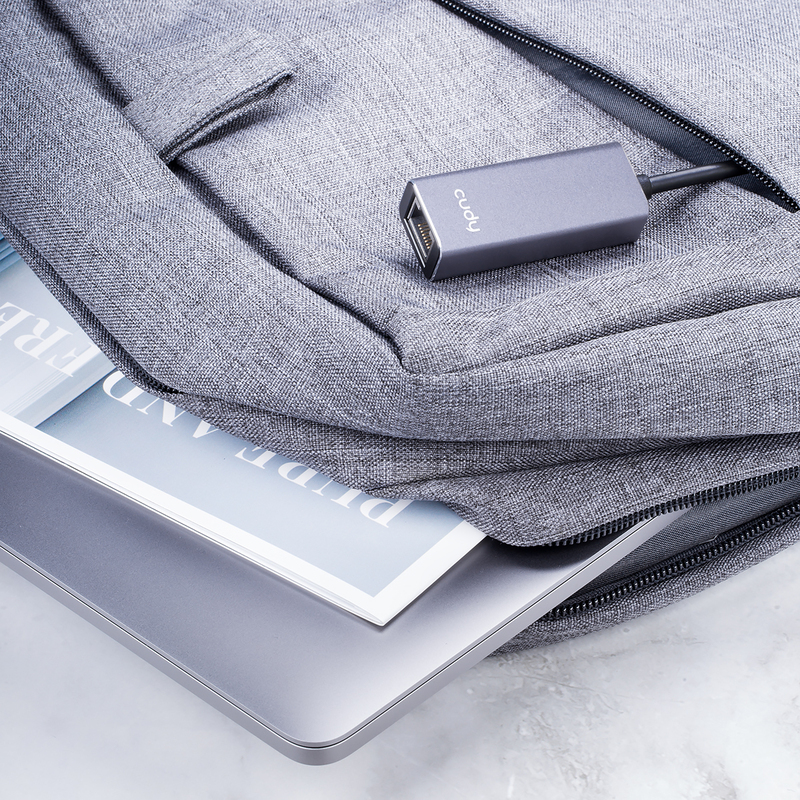 ● Compact and lightweight, designed to be as small as possible. 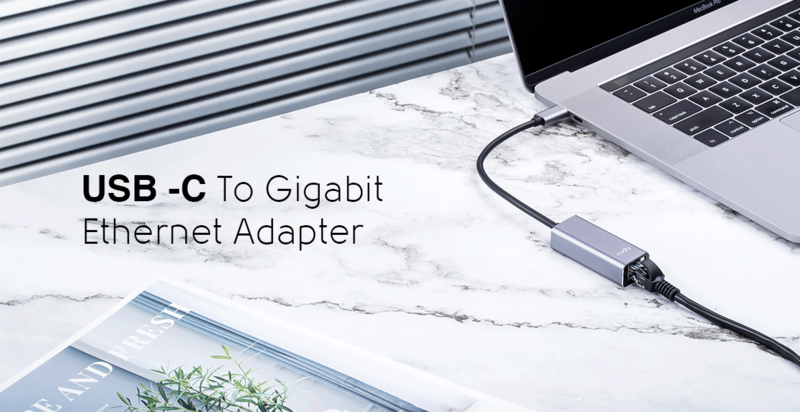 ● Plug and play, hassle-free, no additional driver needed.